Two British physicists claim that they have pinpointed the date of a well-known event in the Old Testament and verified its historicity using astronomical data. However, a Christian astrophysicist says that their conclusion is faulty and does not align with the biblical text. In a recent report published in the scientific journal Astronomy & Astrophysics, Colin Humphreys of Cambridge University and Graeme Waddington of Oxford University describe an annular solar eclipse that occurred on October 30, 1207 B.C. 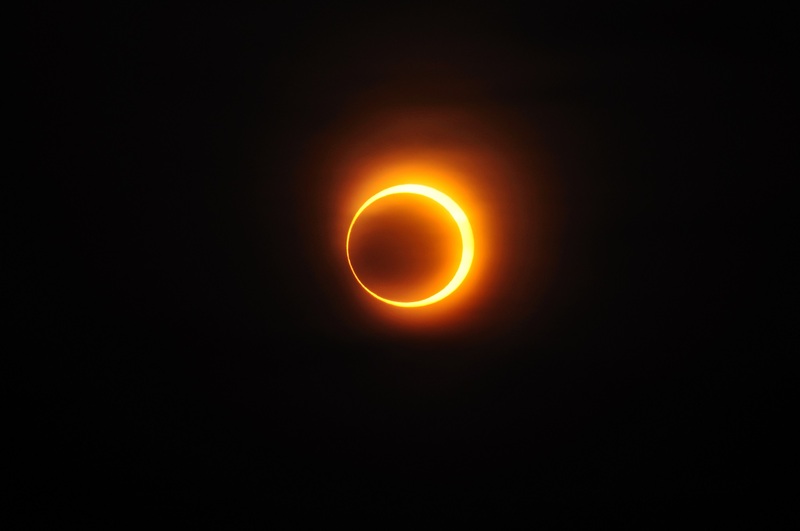 “In an annular eclipse, the silhouette of the moon’s disc is surrounded by a thin annulus of light from the uneclipsed sun and the level of illumination on the Earth is roughly equivalent to dusk,” the physicists explained. Humphreys and Waddington calculated that the annular eclipse of October 1207 B.C. was visible from the land of Canaan. They say the eclipse could help explain a puzzling event described in Joshua 10, when the sun stood still during one of the Israelites’ battles. “[Joshua] said in the sight of Israel, ‘Sun, stand thou still upon Gibeon; and thou, moon, in the valley of Ajalon,’” Joshua 10:12 states. “And there was no day like that before it or after it,” verse 14 adds. Not only could the eclipse make sense of the biblical account, but the date of 1207 B.C. agrees with other evidence suggesting that the Israelites were waging war with the Canaanites during that time. According to the scientists’ calculations, the solar eclipse was visible in the late afternoon and evening, from about 3:30 p.m. to sunset. During the eclipse’s peak, 86% of the solar disc’s area was covered by the moon. As the eclipse progressed, the Israelites would have witnessed a strange early dusk that significantly decreased the sun’s brightness in the late afternoon. But then the day would have appeared to be extended as the sun’s brightness was somewhat restored after the eclipse’s peak, before darkness finally enveloped the land after sunset. “If accepted, this appears to be the oldest solar eclipse recorded,” they outlined. He additionally outlined that because the sun stood still in the middle of the sky for Joshua, the event likely took place around noon. However, as Humphreys and Waddington describe their cited solar eclipse as occurring between 3:30 to sunset, the two events cannot be one in the same. “But God is not limited to natural processes,” Lisle proclaimed. 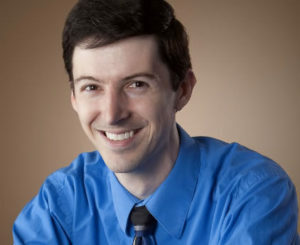 Editor’s Note: This article has been updated to include rebuttal from Dr. Jason Lisle of the Biblical Science Institute.